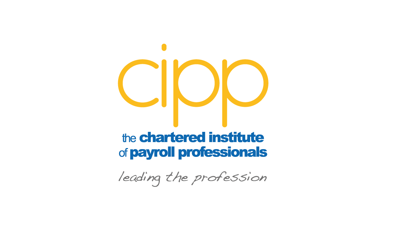 Ros Hendren MSc FCIPP, Ian Walters MSc FCIPP and Cliff Vidgeon FCIPP were all successfully appointed to the CIPP board of trustees following Thursday’s Annual General Meeting (AGM). Ros and Ian were elected as the Trustees to the board with Cliff Vidgeon being voted in as a co-opted pensions representative. Full profiles of the CIPP board will be available on cipp.org.uk shortly.